According to the Centers for Disease Control and Prevention (CDC), staying active is one of the most important things you can do for your health. It can control your weight, reduce risk of diseases and cancers, improve mental health, and increase chances of living longer. Staying active in your community, however, will not only improve your health but the overall well-being of your local community, too. But being physically active doesn’t have to mean an expensive gym membership. Think about what activities you like to do and then consider where you can start. 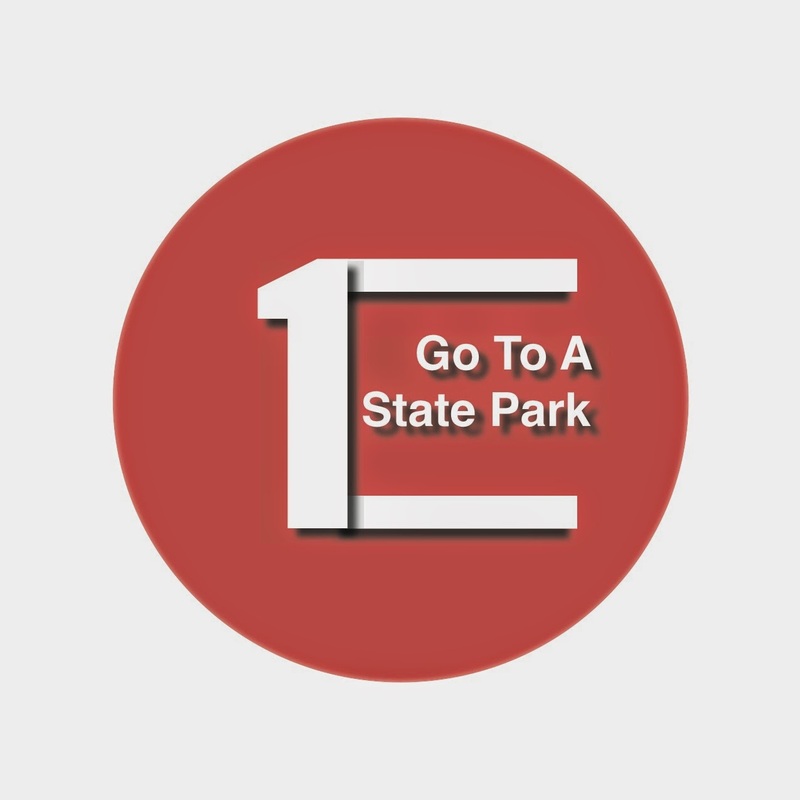 Did you know Missouri is home to over 80 state parks? Each year, Missouri’s parks attract more than 18 million visitors annually, according to the Missouri Department of Natural Resources. In fact, Missouri has the nation’s longest rails-to-trails project, Katy Trail State Park, which extends almost 240 miles from Machens to Clinton, Missouri. The “park” is largely flat and most of the trail follows the northern bank of the Missouri River. Bicyclists, walkers and joggers are treated to views from open fields to Missouri River bluffs. Local communities along the trail offer a variety of shops and sights as well. So if you’re a hiker, jogger, cyclist, horseback rider, or even a lover of sightseeing, head over to the Katy Trail, there’s enough access, beauty and diversity to keep anyone interested. When’s the last time you took a close look at your own neighborhood? Walking is an exercise that can burn a lot of calories and doing it on daily basis can increase one’s fitness. You can also reduce your chances of a host of diseases--heart attacks, diabetes, and stress-related health issues. The CDC reports that walking is the most popular aerobic physical activity. Adults who walk for transportation, fun, or exercise went up 6 percent in 5 years. And if that isn’t enough to get you to lace up your shoes, you can even save gas money and the environment by walking the streets of your neighborhood to get to your grocery store or local park. Physical activity and heading outdoors can be even more fun if you have someone with whom to share it. Take a friend, family member, or significant other for daily walks around your neighborhood. 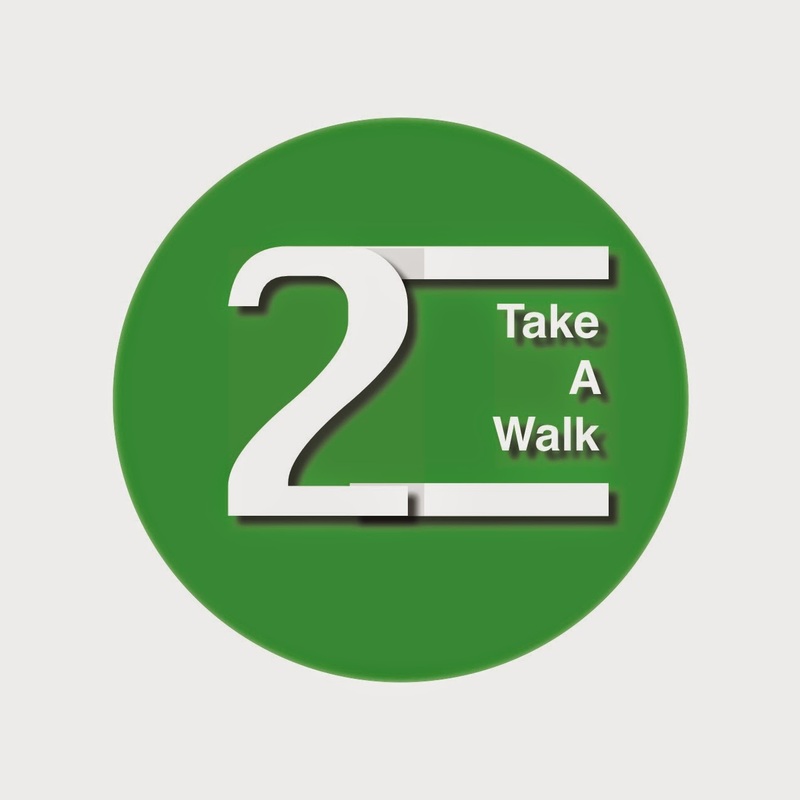 Create a group for those in your community who would be interested in taking walks. Yes, I said it. Clean your house. Staying active can be as simple as dusting the furniture in your home. Without even trying, your household chores can involve a lot of physical activity. Tasks such as vacuuming or yard work require squatting, lunging, and using your muscles. And if you’re feeling adventurous, turn on some music to pick up the pace. You could get a nice cardio workout! According to the CDC, adults who maintain a physically active lifestyle tend to live longer and decrease their chances of heart disease, type 2 diabetes, depression and some cancers. A clean house can also alleviate stress because a clutter-free home can reduce anxiety levels, according to the British Journal of Sports Medicine. 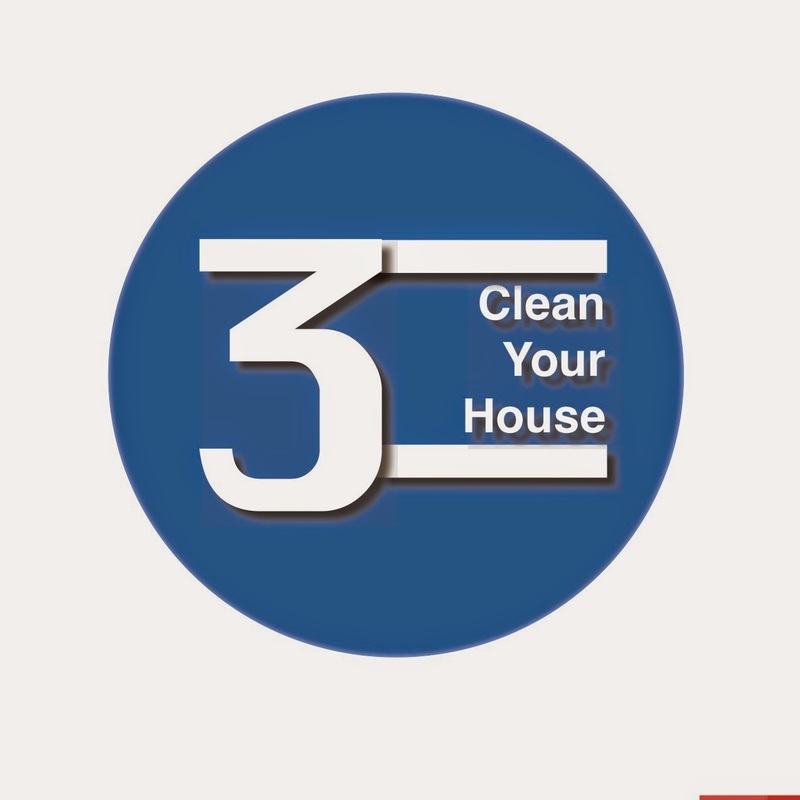 By clearing your home of those dust mites, you can improve or avoid allergies entirely! Volunteering in your community has a spectrum of benefits, and staying active is one of them. According to research from National Service, volunteering provides improved physical and mental health, and greater satisfaction. People who volunteer also have a decreased chance of getting depression, because they feel more actively engaged in their community. Communities usually have available shifts for volunteers in their food banks, parks, animal shelters, and special events. The hours are flexible and often are able accommodate busy schedules. If you would like to volunteer, check out your local newspaper advertisements. There are a host of websites online dedicated to finding citizens volunteering opportunities in their local area, including the ones listed below. By volunteering, you can stay active and help your community at the same time. Community sports leagues provide great ways for players of all ages to have fun, keep their skills sharp, and get some exercise. Kids benefit from learning how to play a sport from coaches, and these future leaders of tomorrow get an important early education in staying active. These leagues just aren’t for kids either. Adult leagues are also popular in many communities and offer friendly games of kickball, Frisbee, golf and more. A well-run league can help strengthen neighborhood bonds, and help facilitate a sense of community. 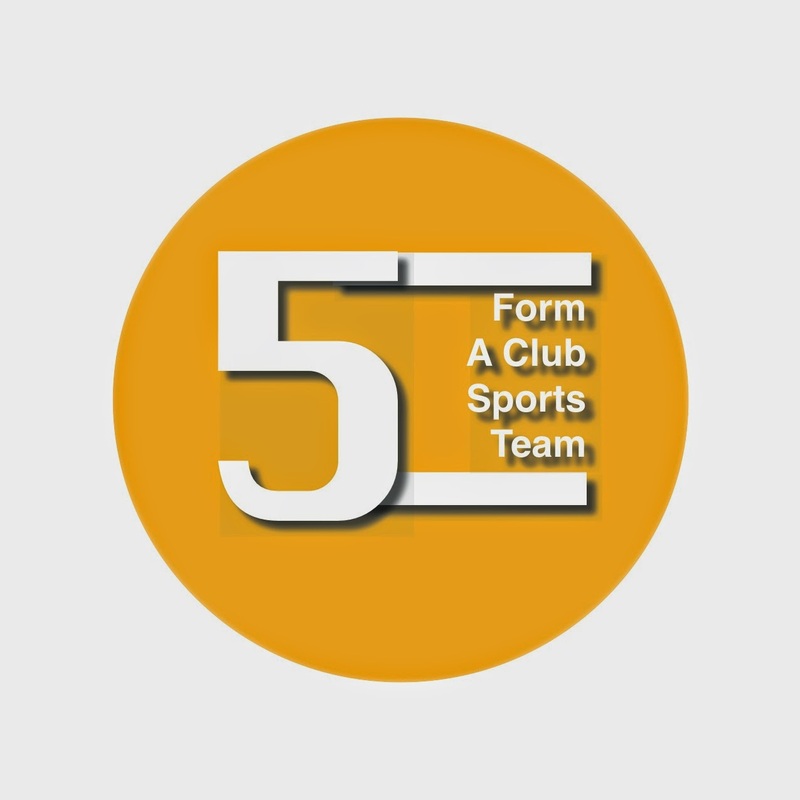 There are a number of “how to: create club sports teams” online or on your local city council webpage.